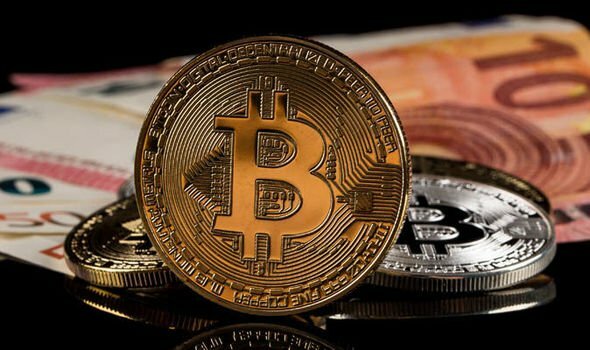 The cryptocurrency market has enjoyed pronounced expansion in recent times, witnessing seven-fold growth from $50 billion to more than $350 billion. The Blockchain technology that underpins digital currencies has also reached out into a host of new marketplaces, helping to revolutionise the banking, logistics and financial service sectors. However, the decentralised and accessible nature of Blockchain has also made cryptocurrency available to the mass market, and this has introduced more sustained levels of volatility and seismic price shifts. With some disreputable groups also having overseen fraudulent Initial Coin Offerings (ICOs), it’s fair to say that this burgeoning market has struggled without stringent and uniform regulatory measures. But is this set to change, and what will the future of crypto look like? The Rise of a Regulatory Framework – Where are we at? Since its inception, the cryptocurrency market has not been comprehensively or consistently regulated. This at least partially explains why Bitcoin (which remains the universal poster boy for cryptocurrency) has endured such a chequered past, with its various peaks and troughs relating directly to its malleable nature and the lack of guidance surrounding best practice. In order to effectively leverage the exponential growth of cryptocurrency and realise its full potential, however, developed economies have finally begun work on trying to create a viable, regulatory framework in the industry. The issue is that this has met with a varied response across the globe, with nations like Switzerland fully embracing cryptocurrency and implementing minimal regulators while former trail-blazers China have moved to ban exchanges and ICOs while also limiting access for Bitcoin miners. In nations such as the U.S. and the UK we’ve seen a far more circumspect and cautious approach, with cryptocurrencies being made available through a number of mainstream channels while regulators and government bodies look to proactively punish nefarious ICOs and exchanges. Although this means that digital currencies can be traded freely, there remains a lack of regulatory guidance concerning the best practice in the marketplace as a whole. What About the Future – What Should we Expect? Interestingly, the majority of reputable trading platforms and stablecoin providers are in favour of industry regulation, as this serves to enhance the reputation of the marketplace and popularise cryptocurrency across a broader market. However, there’s a delicate balance to be struck when regulating the market, as the interests of investors must be adequately safeguarded without creating an environment where profitability is difficult to achieve. Fortunately, the governors of the G20 country’s central banks have begun to blaze a trail in this respect, having committed to extend standard regulations such as Know-your-customer (KYC) to the cryptocurrency market. Crucial semantics such as the categorisation of cryptocurrency as an asset class have also been clarified, creating a rough framework from which groups can look to create consistent and balanced regulations that benefit all parties.